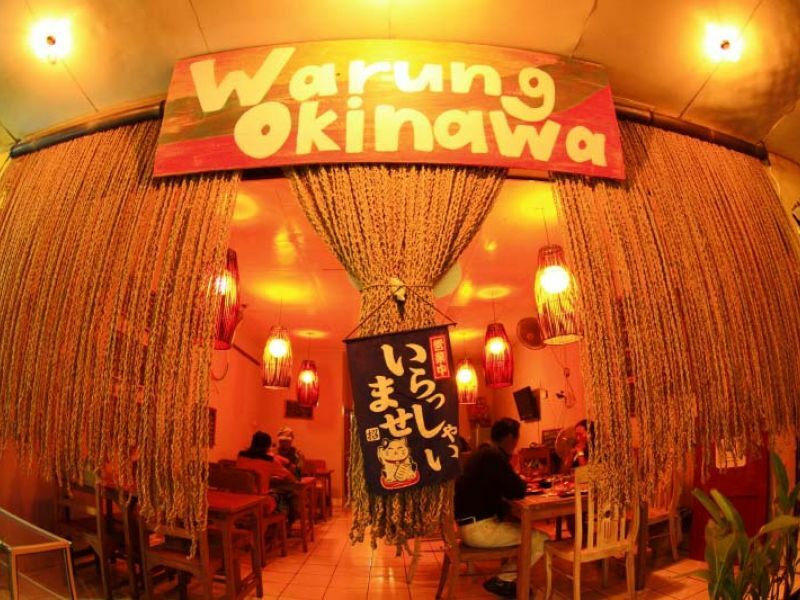 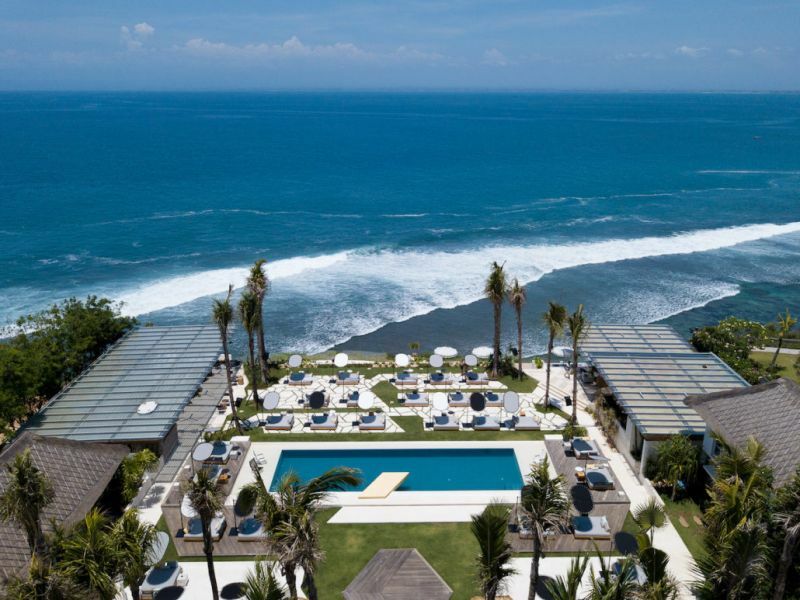 A collection of like-minded creatives, artists and guests get together in Bali’s most unreal setting. 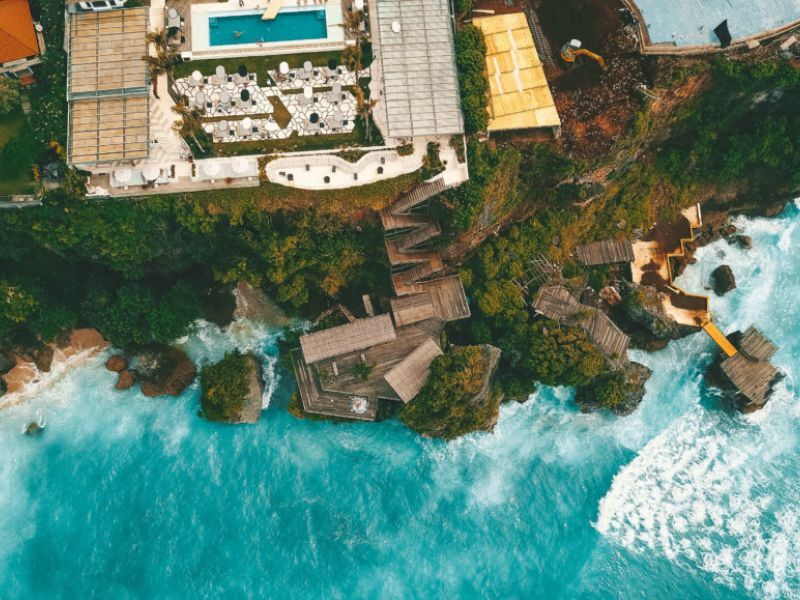 With direct access to the beach, Ulu Cliffhouse’s clifftop playground showcases a 25-metre infinity pool, a music recording studio, a resort and lifestyle concept store by Kiosk Collective, an art space and world-class food and drinks served from an open air restaurant and cliff side ocean deck hanging provocatively over the waves. 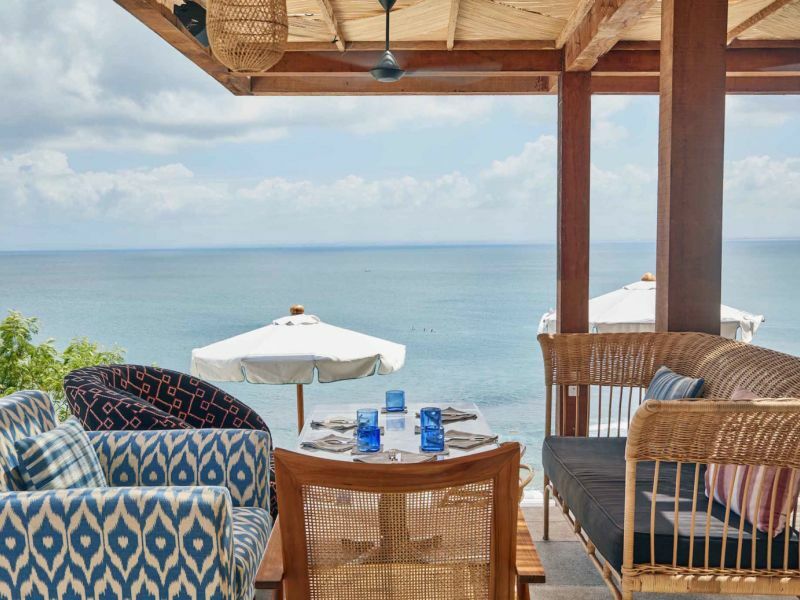 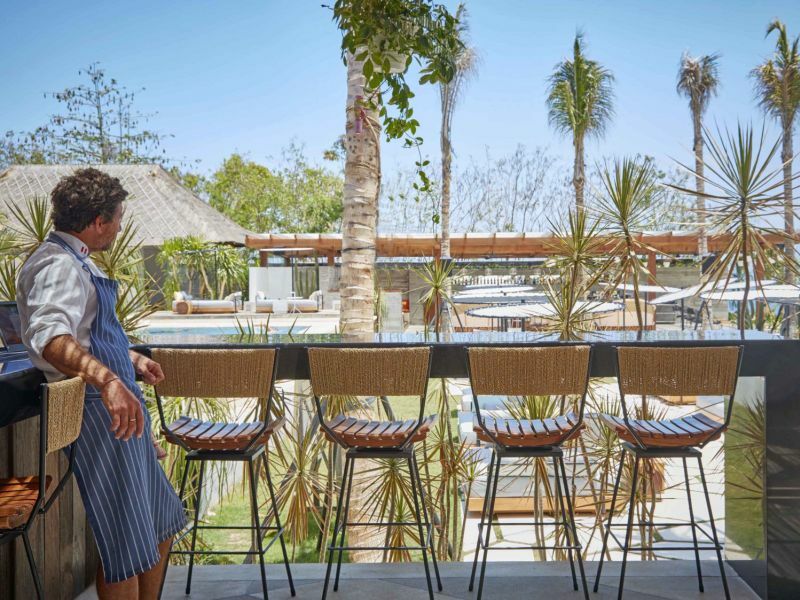 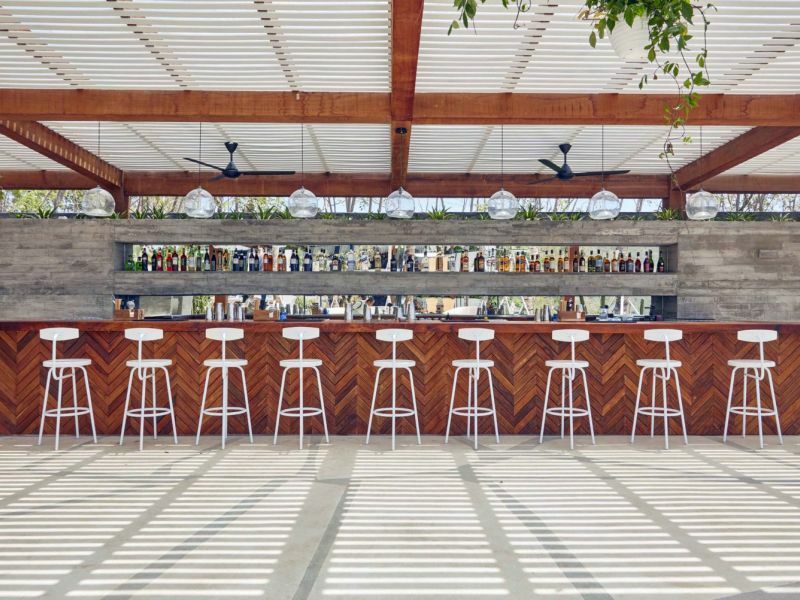 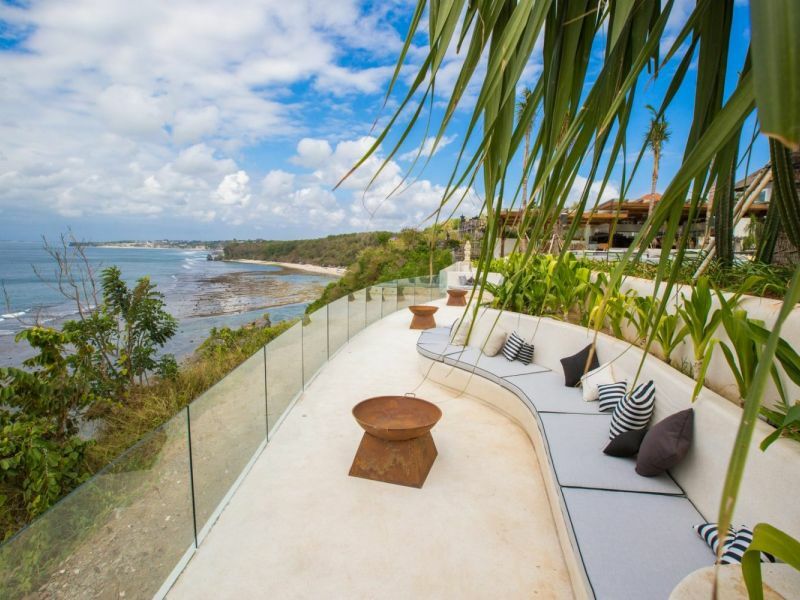 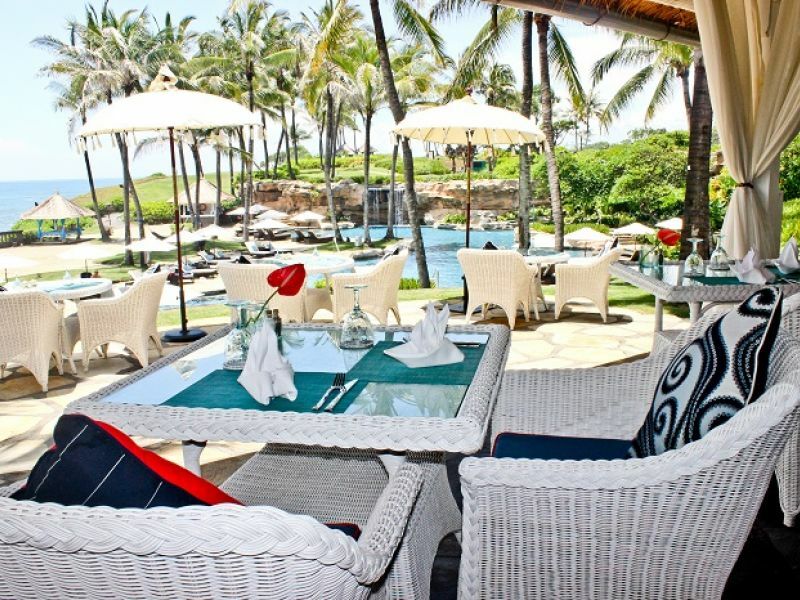 Ulu Cliffhouse is set to become the destination Beach Club in Bali.